Sorry not all. Mapillion is ok. There are 2 kinds of maps: vector and raster maps. Vector maps: our offline maps and online maps (Mapilion, OpenScienceMap) are rendered in real time on device with the proper clarity based on device screen specifications. 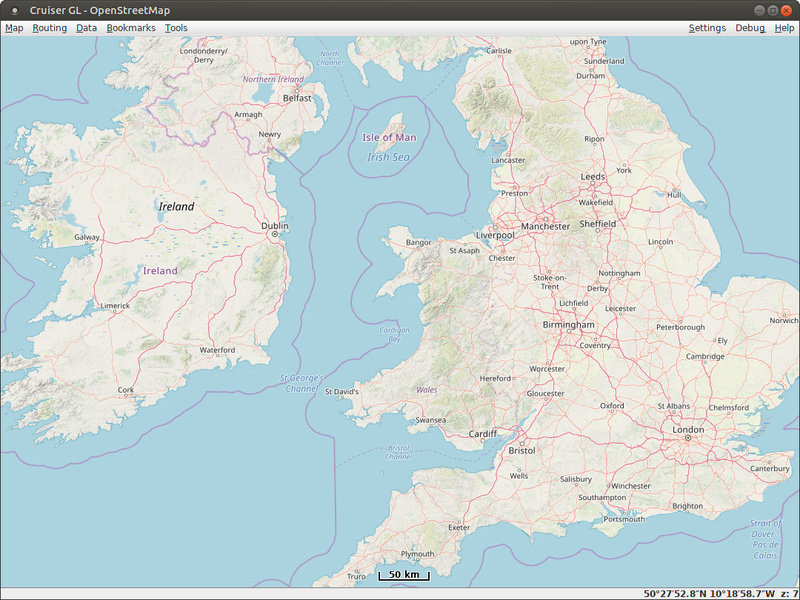 Raster maps: other online maps (e.g. OpenStreetMap) are bitmap images, being pre-rendered on server on fixed zoom levels and just appear on device screen. Their tiles are fixed 256x256 pixels and if we show them ‘as is’ on mobile HD screens, everything would be tiny with unreadable content. A compromise being made is to enlarge them, so can (somehow) make them more readable on mobile high resolution screens. Note: cannot compare with raster maps on pc, since both web browser and desktop apps work with far more convenient screen resolution per monitor size. It’s like taking your pc monitor and compress it to mobile screen size, the content cannot then be recognizable. The design of the maps makes me not soo happy. If zoom is out some streets too wide and too much small roads disappear. The great advantage of vector maps is that we control their appearance, colors, zoom levels, which elements appear, etc. So please post your thoughts so we can improve their map styles. Also which app do you use? If it is Kurviger Pro, then the best support can be found in offline maps which offer far more features than online ones, like selectable extra points of interest. Yes. Will do. Have any ideas and suggestions. Must find time to write down.